Are you looking for Microsoft OneNote Training London but course outlines don’t quite seem to fit your requirements? So, if you would like to learn more about what this free application can do for you, why not consider having a one day or half-day Microsoft OneNote training London course in your offices; most people get hooked once they know how to use it! Our Microsoft OneNote training London is interactive and practical, not hypothetical! 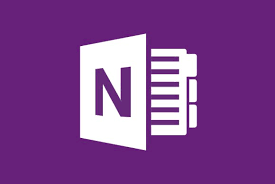 Although we include links to Microsoft OneNote training London course outlines below, all training can be adapted to the needs of the individual or organisation and we would encourage you to think about what you actually need from the training and contact us to discuss.